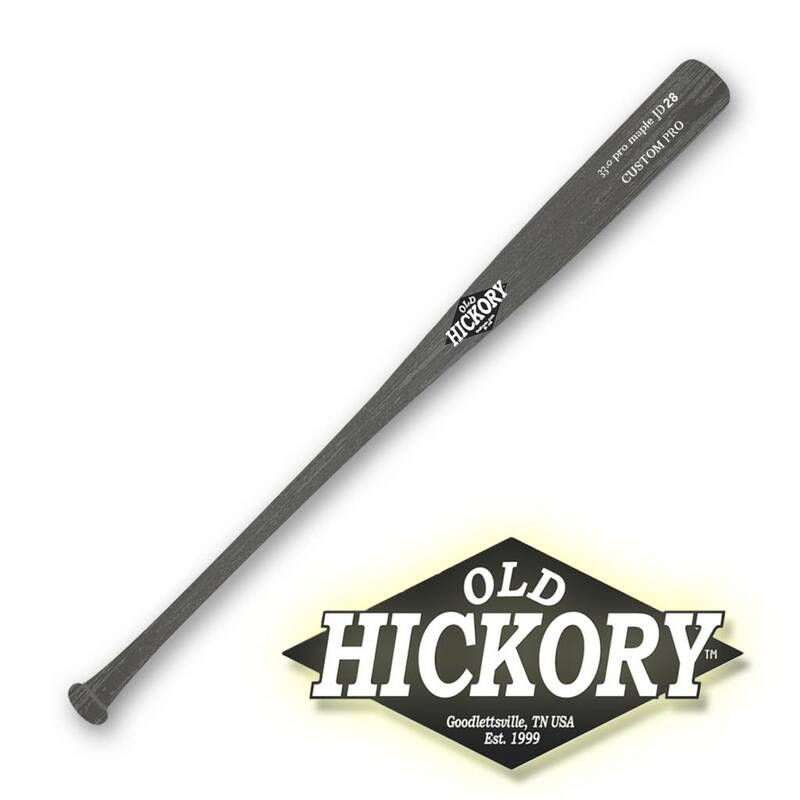 The official bat of J.D. Martinez is now for sale! You can now order J.D. 's exact bat and customize it with your own color preference and engrave your name. The JD28 features a long barrel with great balance. It has a thin handle the leads to a traditional knob. This is one of our most popular turning styles among professional and amateur players. 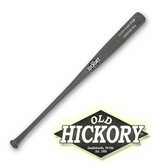 Currently available in 32, 33, 34 inch in ebony stain.